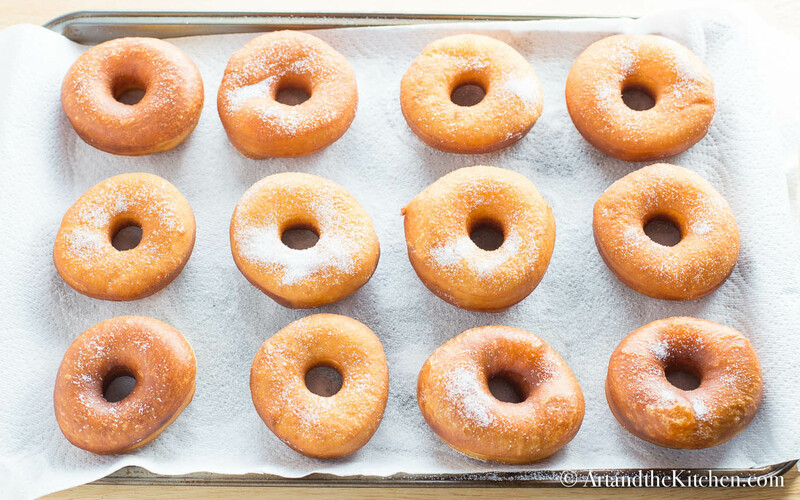 Easy Bread Machine Donuts is a simple method for making fresh homemade donuts using your bread machine! 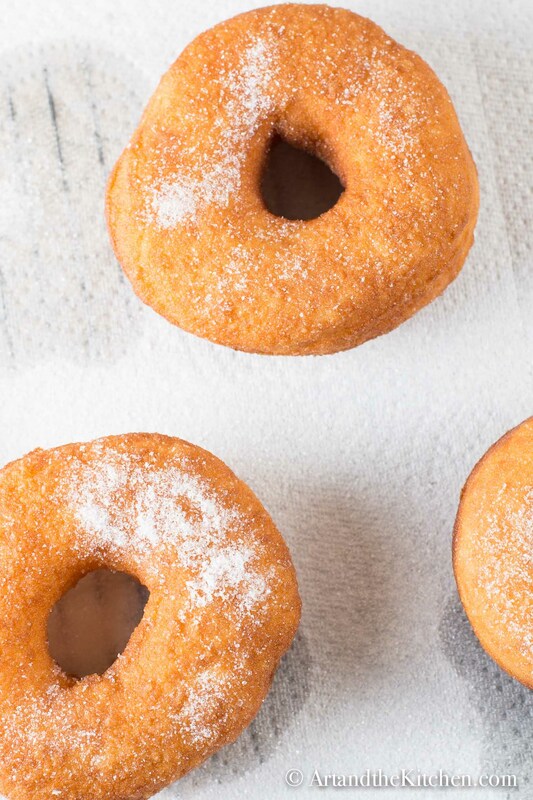 These Easy Bread Machine Donuts are light and fluffy just like the ones from your favourite bakery. Sprinkle with plain white sugar, icing sugar, dip in chocolate or decorate with frosting and sprinkles. 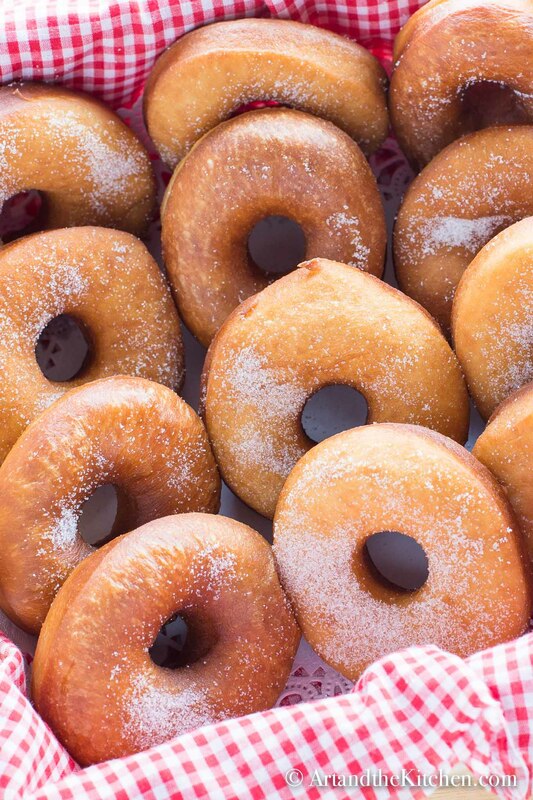 It is time to pull out that bread machine and whip up a batch of yummy homemade donuts! 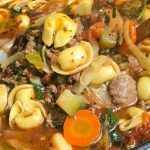 Below are easy to follow instructions with step by step photos. 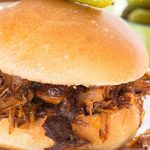 If you want to skip right to the recipe, simply scroll down bottom of page. Butter, water and egg should be at room temperature and the milk slightly warm (microwave for a few seconds). To begin place all ingredients into bread machine pan in the following order. 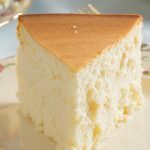 Milk, water, butter, egg, sugar, salt, flour and yeast. Do not Stir! 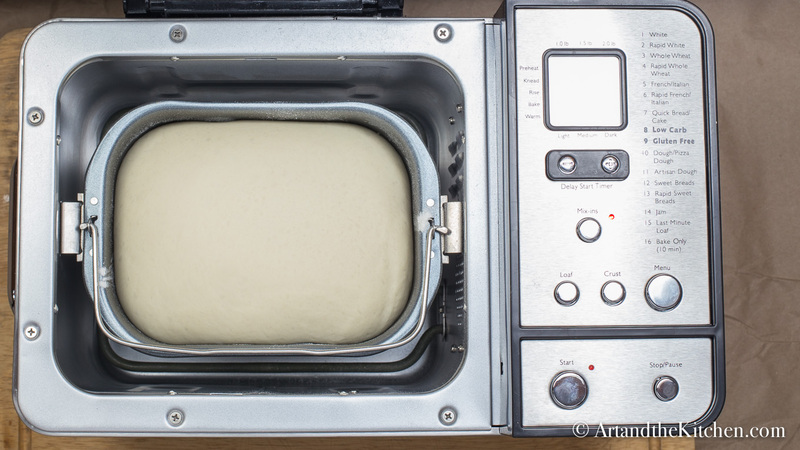 Set the bread machine to Dough Cycle and push start. When cycle is complete you will have soft risen dough perfect for making donuts! 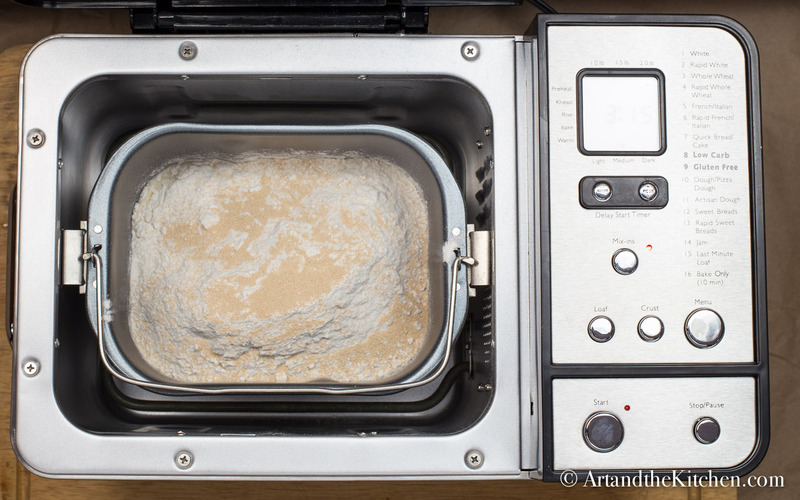 Remove dough from bread machine and place on lightly floured surface. Sprinkle the rolling pin with flour and roll dough to 1/2 inch thickness. 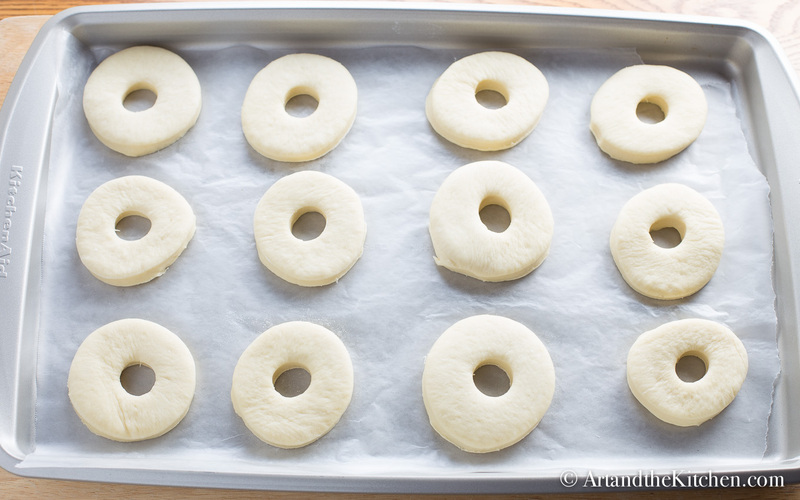 Dust donut cutter or circle cookie cutter with flour and cut into perfect donut circles. Transfer to baking sheet lined with wax paper. Place another layer of wax paper on top, then cover with tea towel. 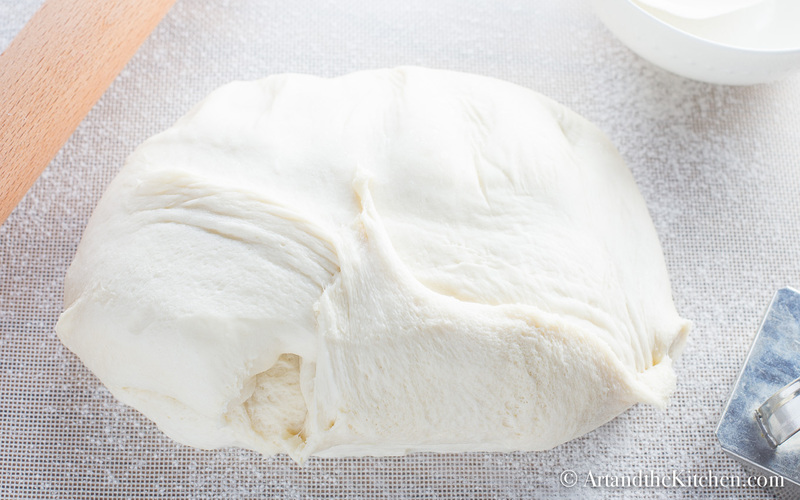 Let dough rise for 30-40 minutes until slightly raised. 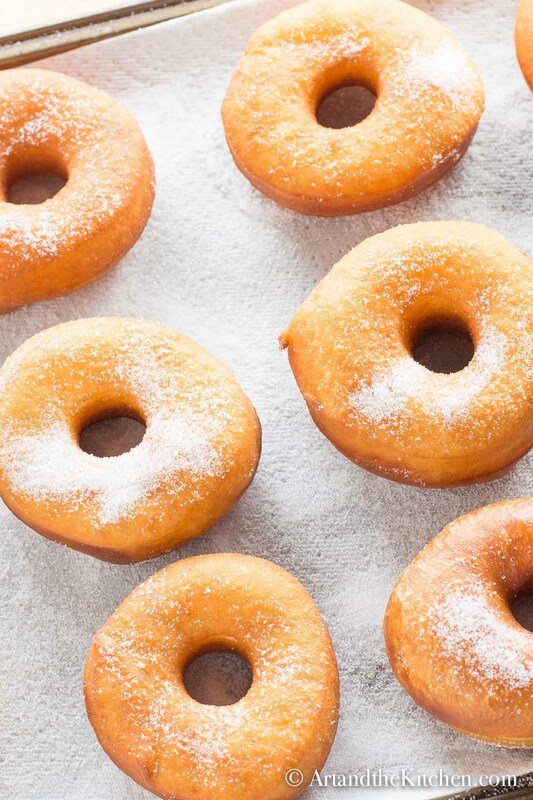 While donuts are rising heat vegetable oil to 375º (190ºC) in deep fryer or large heavy pot. Fry 2-3 donuts at a time until golden brown on both sides. Drain on paper towel. Sprinkle with granulated or confectioners sugar. 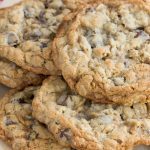 A tasty homemade treat that will fly off the plate!! 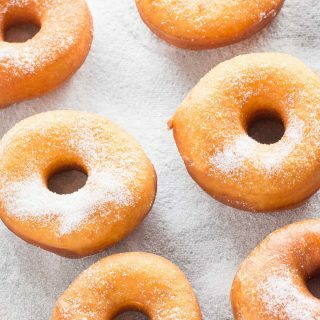 Easy to make homemade donuts using your bread machine. Place milk, water, butter, egg, sugar, salt, flour and yeast into bread machine pan in exact order listed. Do not stir! Insert baking pan securely into baking unit, close lid, select dough setting and push start. 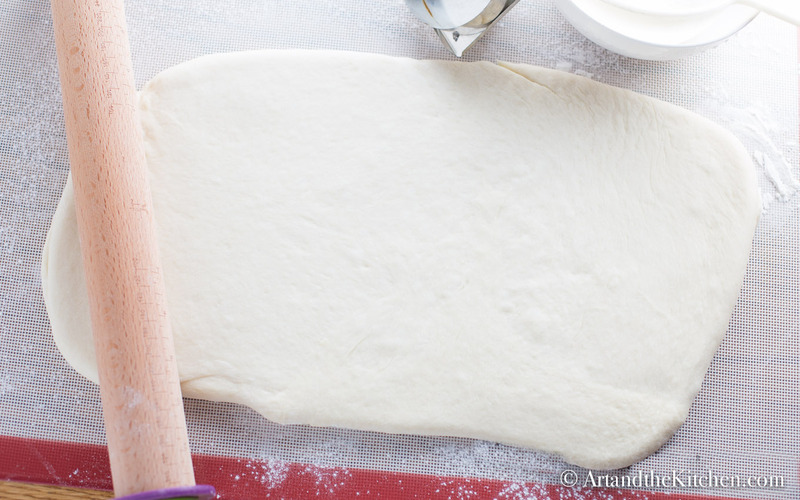 Using rolling pin lightly dusted with flour, roll dough to ½ inch thickness. 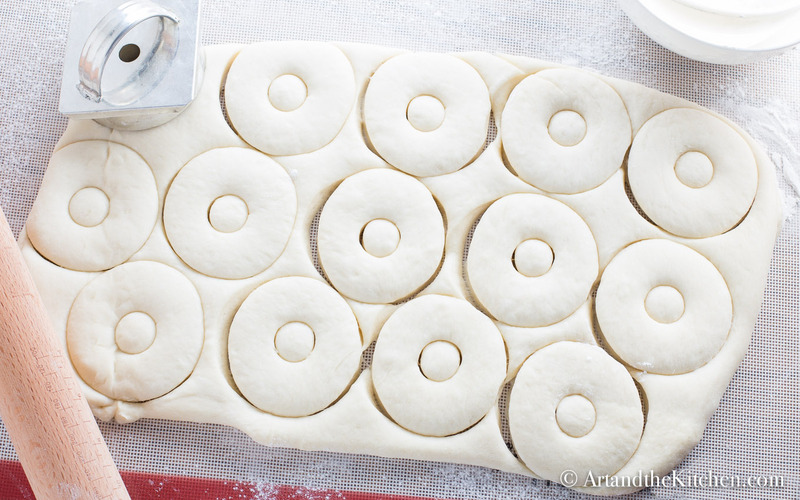 Cut with floured dusted donut cutter or circle cookie cutter. Transfer donuts to baking sheet that has been covered with wax paper. Place another layer of wax paper on top, then cover with clean tea towel. Let rise 30-40 minutes until slightly raised. 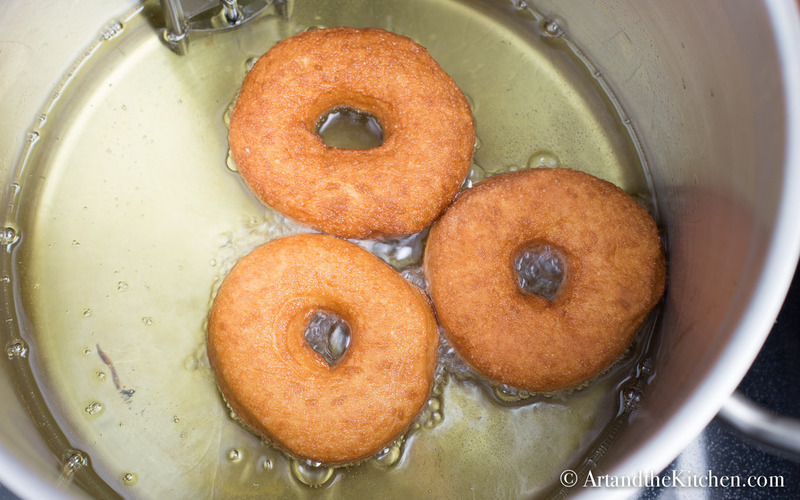 While donuts are rising heat vegetable oil to 375º (190ºCº) in deep fryer or large heavy pot. Fry donuts 2-3 at a time until golden brown on both sides. About 3 minutes. Bread machines make our lives so much easier! 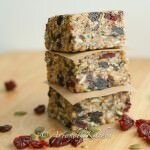 Especially since there are so many recipes to make with it, looking forward to try this one too! 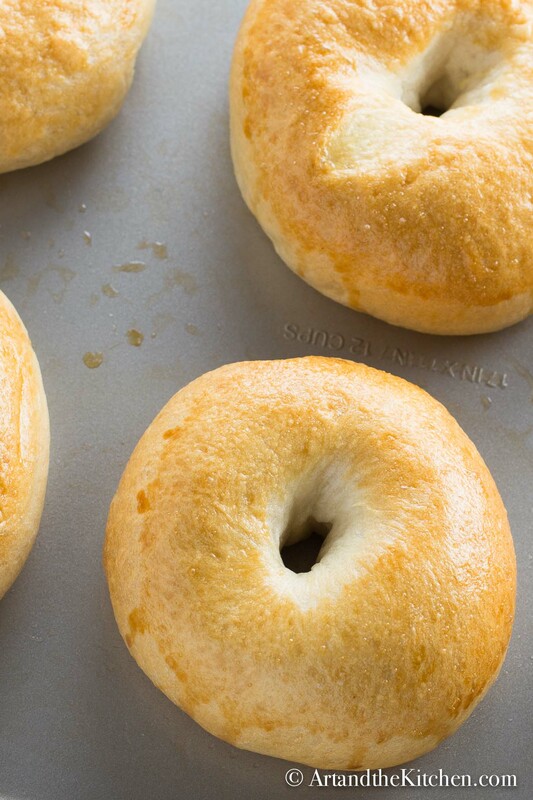 I love using my bread machine to make all kinds of things, pretzels, bagels, pizza dough, and of course bread! Question….Can I make this dough and then bake the donuts as opposed to deep frying. I have been looking all over for a recipe for bread machine dough for jelly filled baked donuts…..am at a loss in finding one. Can you help. 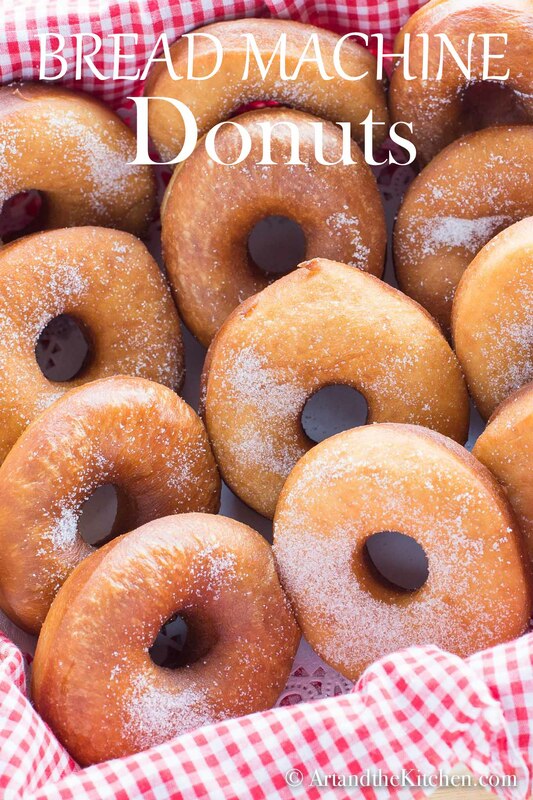 Hi Charlotte, this recipe is for donuts that need to be deep fried, I don’t have a recipe for baked donuts. I’ll let you know if I find one. Thank you….hubby can’t have deep fried, but loves jelly filled donuts….thought I could make some, The only ones I can find are made with canned biscuits….not really what I want. I wanted to use the bread machine because kneading is almost impossible for me. Arthritis and really crooked fingers…. You may havr found a baked doughnut recipe by now, but if not, Cookbooks 101 website has an excellent doughnut yeast dough for baking. However, I have both baked and fried same doughnut dough with no issues. 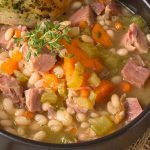 Light, soft, and fluffy and stayed fresh and tender up to four days. I do tend to chill all dough ovetnight for ease of rolling and enhanced flavor next fay. I also tend to work with hydration up to 70%, but 65% is pretty standard for this type of dough.